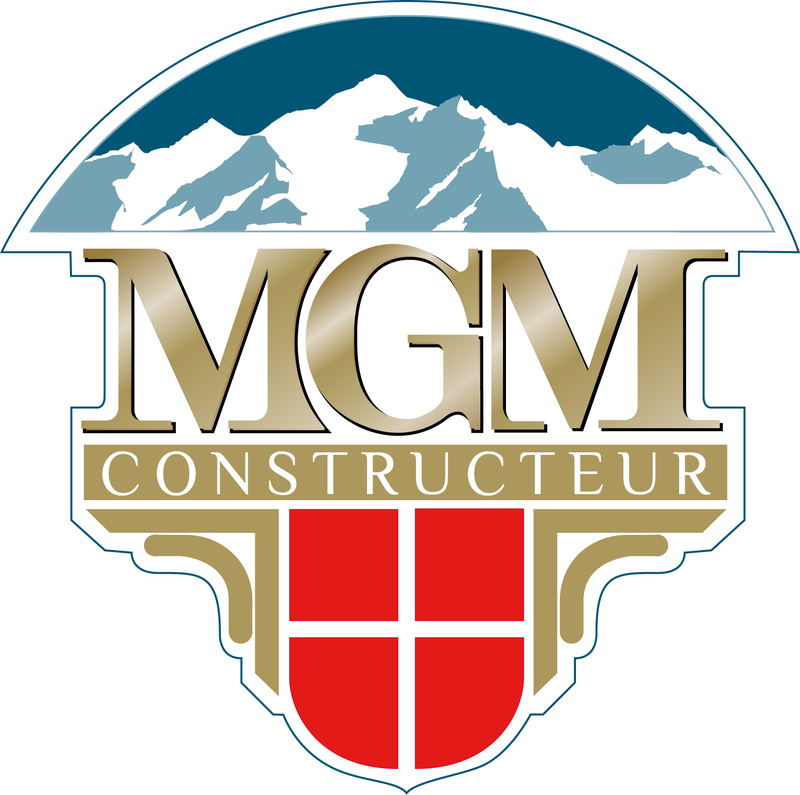 This computer-generated image shows how MGM’s new development, Le Chalet Adele in St Martin de Belleville, will look when it is completed. Plans have been announced for a small development of just 19 ski apartments for outright sale in St Martin de Belleville in the French Alps. Located at an altitude of 1,400m, St Martin de Belleville is a typical Alpine village. Centred around its village square and C16th church, it has retained the charm of an earlier age. Situated in the Belleville Valley below Les Menuires, the village is a good centre for access to all of the 600kms of pistes Three Valleys area. A gondola and fast quad (chairlift for four people) link the village with the slopes at Meribel and Les Menuires. Surrounded by beautiful countryside, the small village of St Martin de Belleville has a good variety of restaurants. The nearest airports are at Chambery, just over an hour away by car, and Lyon which is a two-hour drive. Prices of the apartments available at Le Chalet Adele have not yet been finalised but MGM is quoting guideline figures of around €366,000 for a one-bedroom apartment with a floor area of 40sqm, €500,000 for a two-bedroom apartment of around 55sqm and €560,000 for a three-bedroom property of about 68sqm. For more information about Le Chalet Adele, call MGM on 0207 4940706, email or visit the website and click on the Union Jack symbol to read the English language version. ski resorts, alpine villages and by Lake Annecy. More info. 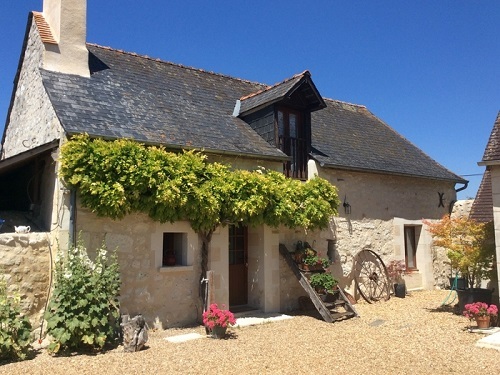 Are you looking to relocate or invest in France? Contact us to discuss your project – we provide tailor made services to expats and investors. More info.